Deer and antelope may spend their days roaming freely, removed from the constraints of society, but when it comes down to it, it's probably more fun to skin up big lines, rip your way down, and repeat--even if you have to head into the office afterwards. 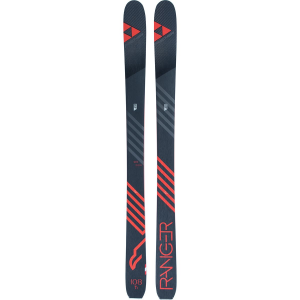 Fischer's Ranger 108 Ti Ski makes it a whole mess easier to get up, get down, and get stoked, with a backcountry-leaning design that's light enough for skintrack cruising and powerful enough to be your everyday resort stallion. 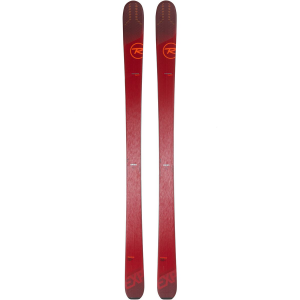 Fischer built the entire Ranger series on a poplar and beech core, which keeps weight to a minimum while helping endow the ski with a poppy and energetic nature that skips the skittish feel of many lightweight touring boards. 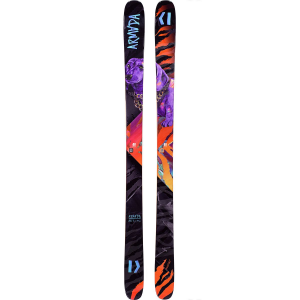 A set of Air Carbon and Titanal laminates give the Ranger plenty of backbone, so you can charge like a wild mustang, and it's boosted by Fischer's Aeroshape construction, which concentrates material away from the edges and along the center of the ski, making it stiffer when you're edging hard and more resistant to torsional flex, which can make a ski feel sloppy and sketchy at speed. 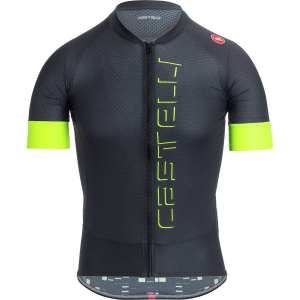 In the good old days, adding stiffness was pretty much equivalent to adding weight, but times change--you don't need to lug around clunky 2x4s just to feel like you can push the speed limit without folding up your tips. 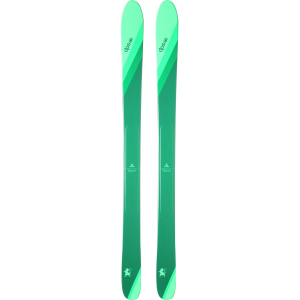 Fischer milled the core with its proprietary Air Tec honeycomb design, cutting out plenty of material without giving up an ounce of stiffness, and made the tip out of carbon, which increases stiffness and cuts the chatter of the Freeride rocker at the same time, so you can float through blower and edge through wind-scoured alpine crud without feeling like saying a quick prayer before you drop it.